Nikos Maniatopoulos S.A has become offical distributor for Dahon in Greece and Cyprus. 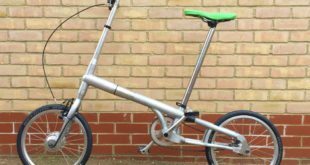 According to the folding bike brand, the cycle industry has continued to grow substantially in the territories, despite the difficult economic circumstances Greece and Cyprus are currently undergoing. 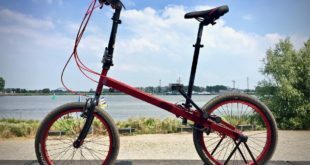 Nikos Maniatopoulos S.A. is a well known company in the local market and Dahon said it was excited about joinging forces with the firm. Founded in Patros by the Maniatopoulos brothers in 1926, Nikos Maniatopoulos S.A. is the producer of Ideal bicycles. “We are thrilled to be working with the number one supplier of bicycles in Greece and Cyprus and it is also a great opportunity for Dahon to contribute a sustainable means of reliable transportation to the area.” says Dr. David Hon, founder and CEO.